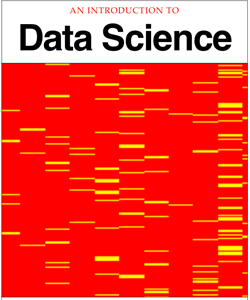 In this Introduction to Data Science eBook, a series of data problems of increasing complexity is used to illustrate the skills and capabilities needed by data scientists. The open source data analysis program known as "R" and its graphical user interface companion "R-Studio" are used to work with real data examples to illustrate both the challenges of data science and some of the techniques used to address those challenges. To the greatest extent possible, real datasets reflecting important contemporary issues are used as the basis of the discussions. More information is available at the book webpage. 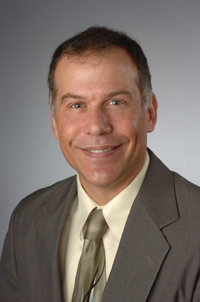 Jeffrey M. Stanton, Ph.D. (University of Connecticut, 1997) is Interim Dean and Professor in the School of Information Studies at Syracuse University. Stanton's academic speciality is organizational psychology, including personnel assessment systems, employee surveys, coaching, and institutional change processes.